Much of the American appetite for sweet rolls and cakes comes from the German and Dutch settlements in New York, New Jersey and Delaware. 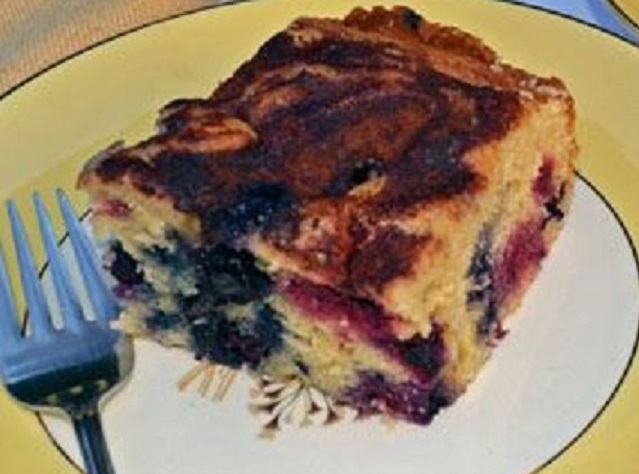 Colonial cooks made fruity, buttery breakfast or coffee cakes from recipes that vary only slightly from methods used in the twentieth century. They also share some of the responsibility for the national zest for doughnuts. Scandinavians were even more responsible than anyone else for making America as coffee-break-conscious as it is, and for perfecting the kind of food that goes well with coffee. German women had already brought the Kaffeeklatsch to their frontier communities, but it was in the Scandinavian kitchens where there was always a pot brewing on the back of the stove and where hospitality and coffee became synonymous.The term “coffee klatch” became part of the language and its original meaning–a moment that combined gossip with coffee drinking–was changed to define the American version of English tea, a mid-afternoon gathering. Like the cooks from Central Europe, most Scandinavian cooks prided themselves on simple forms of pastry making that included coffee breads, coffee cakes, coffee rings, sweet rolls and buns. According to the book, Listening to America, by Stuart Berg Flexner, it wasn’t until 1879 that the term “coffee cake” became a common term. Historic American cook books and newspapers support this claim. 5 cups flour, dried and sifted. 1 cup made black coffee–the very best quality. 1/2 pound raisins, seeded and minced. 1/2 pound currants, washed and dried. 1/4 pound citron, chopped fine. 3 eggs, beaten very light. 1 teaspoonful-a full one-of saleratus. Although once very popular, coffee cakes have often been forgotten over the past few years in favor of bagels, extra-large muffins and egg and sausage breakfast sandwiches. When the occasional coffee cake does still pop up in coffee shops, it bears little resemblance to the coffee cakes of old. These newer versions are often sweet enough for dessert and topped with icing or even frosting. 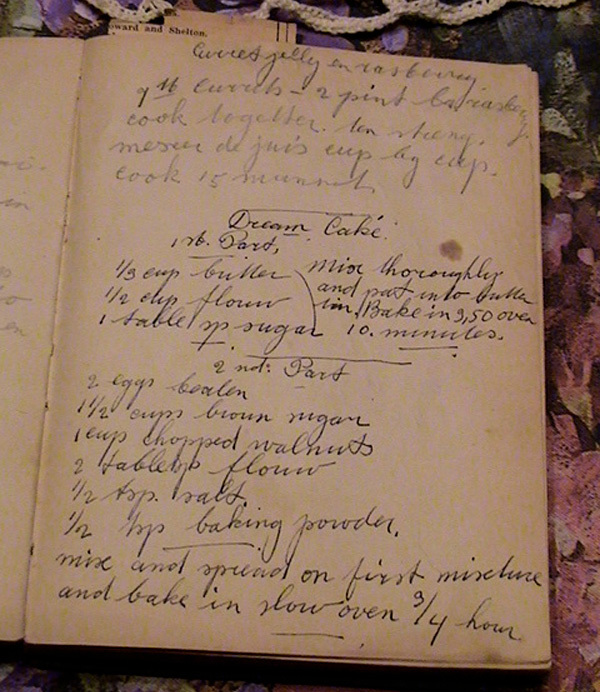 I still make old-fashioned coffee cakes but with healthy, fresh ingredients. 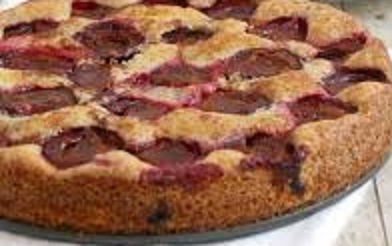 To make coffee cakes healthier reduce the sugar, add fruit and use whole grains to lower the glycemic index and increase the fiber content. Don’t worry though – these cakes still taste delicious. Cream the butter and sugar in the bowl of an electric mixer.. Add eggs one at a time, beating after each. Add vanilla and milk and beat to combine. Add flours and baking powder. Stir to mix well. Gently fold in berries. Spoon into a greased 9 x 9 inch baking dish. Combine cinnamon and sugar. Sprinkle over the top of the cake. Bake in a preheated 350 degree Fahrenheit oven for 45-50 minutes or until a toothpick inserted in the middle comes out clean. Cool before serving. Preheat the oven to 350°F. Lightly grease a 9×13 inch pan. To make the streusel: In the large bowl of the electric mixer, beat together all of the streusel ingredients until even crumbs form. Scoop the mixture into a smaller bowl, and set it aside. To make the batter: In the same bowl in which you’ve just made the streusel and beat together the butter and brown sugar until smooth. Beat in the eggs one at a time, scraping the bowl and again beating until smooth. Beat in the yogurt, extracts, baking powder, baking soda, salt, and flour. The batter will be fairly stiff. Scoop the batter into the prepared pan, smoothing it to the edges. Spread the cranberry on top of the cake. Sprinkle the streusel evenly over the cranberry sauce. Bake the cake for 30 to 35 minutes, until a cake tester inserted into the center comes out clean. Remove the pan from the oven and cool for 30 minutes before serving. Cream the butter in a medium-sized mixing bowl and beat in the sugar and eggs. Sift together the dry ingredients and add them to the butter-sugar-egg mixture alternately with the buttermilk. Sprinkle the top of the cake with brown sugar and cinnamon. Bake at 375 degrees Fahrenheit for 20 minutes or longer, until the surface is firm. 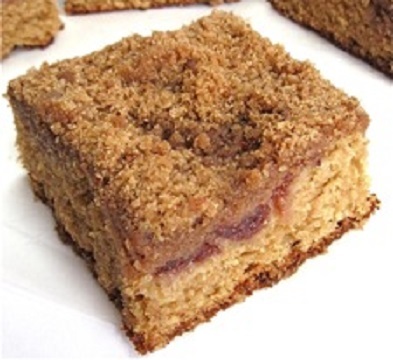 This easy coffee cake can be made even faster in a food processor. In a food processor mix the topping ingredients (except the oats) until small crumbs form. Briefly mix in the oats. Pour into a bowl and set aside. Lightly grease a 9-inch round cake pan. In the processor or using an electric mixer, mix together the wet ingredients (oil to buttermilk). In a separate bowl stir together the flour, baking powder and baking soda. Sprinkle on the topping. Bake for 30-35 minutes until lightly browned and an inserted toothpick comes out clean. Cool for ten minutes before slicing into wedges. Whisk together the first 4 ingredients in a large glass measuring cup. Sift together the flour, sugar, baking powder and salt in a large bowl. Stir the egg mixture into the flour mixture just until the dry ingredients are moistened. 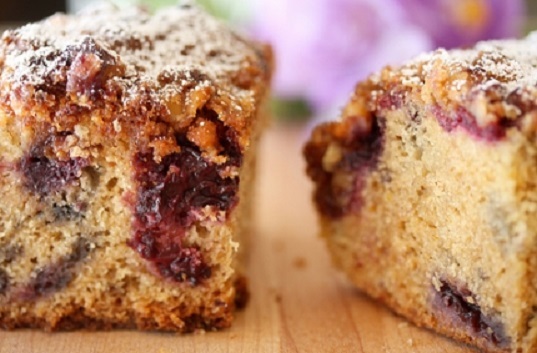 Toss 1 ¼ cups blueberries with the whole wheat pastry flour and fold into batter. Stir together the 2 tablespoons coarse sugar, sliced almonds and cinnamon. Sprinkle the over batter. Bake for 45 to 50 minutes or until a wooden pick inserted in center comes out clean. Cool in the pan on a wire rack 15 minutes; remove sides of pan and serve. 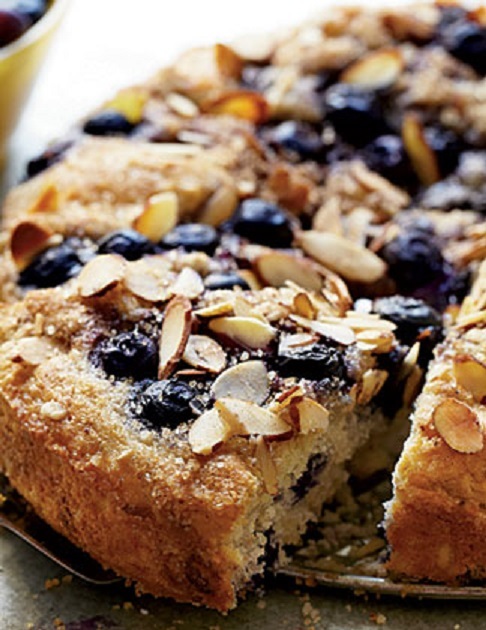 I love coffee cake… they all look terrific. So interesting as usual. This cake looks superb. I’m a sucker for blueberries and cinnamon. Love the opening photo. The blueberry cinnamon is my favorite also Amanda. Thank you for visiting. Thank you so much Randy. Your recipe sounds delicious. Thanks so much for your comments, Angie.